Join Our Local Guide on a personal tour of the awesome Anna Maria back Bay. Its filled with wildlife and natural beauty that will amaze you. The area is inhabited by Manatees and Dolphins so a personal encounter is quite likely. Our tours depart at 9am and 1 pm. Our popular Sunset Tours meet at the shop about 90 minutes before sunset. Check in on the meet time in the booking section. 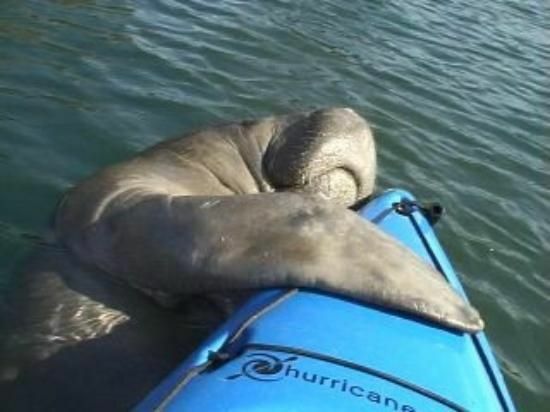 Were looking forward to meeting you on our Kayak Tour!